THE Managing Director of the recently commissioned multi-purpose One Stop Grocery, Mr. Kolade Akinmulero which began operation in the Ondo State capital, Akure, last year has announced plan to open two new branches in Owo, Ondo State and Ado-Ekiti, the capital of Ekiti State. 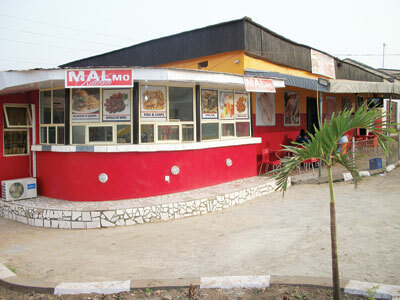 Akinmulero has also called on government to come up with a policy that would promote community-based grocery culture. He stated this during the commissioning of a fast food outlet built to complement the Grocery located nearby Ondo State Industrial and Auto Park. The Grocery Chief Executive expressed his determination to take the new firm to the highest level with branches in some Nigerian major cities. He urged new small scale business enterprise operators not to get intimidated on how to break even or how to sustain their investment as a result of the fear of already established ones with strong brand names. Akinmulero who acknowledged the huge patronage enjoyed from members of the public within the short time of opening the outfit assured that the outfit would continue to deliver quality service always. He stressed that one of the objectives of opening the two new branches was to promote community grocery culture and also to offer job opportunities to Nigerians.